The physical structure of the polar oceans plays a crucial role in the global ocean and climate system. Nevertheless, the polar seas are notoriously poorly sampled due to difficulties with data collection, such as high costs, logistic issues and rough weather. Marine mammals equipped with biologging devices provide a solution to this problem. The devices, conductivity-temperature-depth satellite relay data loggers (CTD-SRDLs), record location with vertical profiles of conductivity (from which salinity is calculated), temperature and pressure. Since 2002, marine mammals have provided novel observations of polar regions, including areas that are logistically difficult to sample (Fig. 2). In this way, the addition of marine mammals to the global array of ocean profilers (such as traditional Argo floats) provides a powerful and cost-effective means to drastically improve the ocean-observing system for both biological and physical oceanography communities. Figure 2: The data density distribution of CTD profiles from the Marine Mammals Exploring the Oceans Pole to Pole (MEOP)-CTD database. 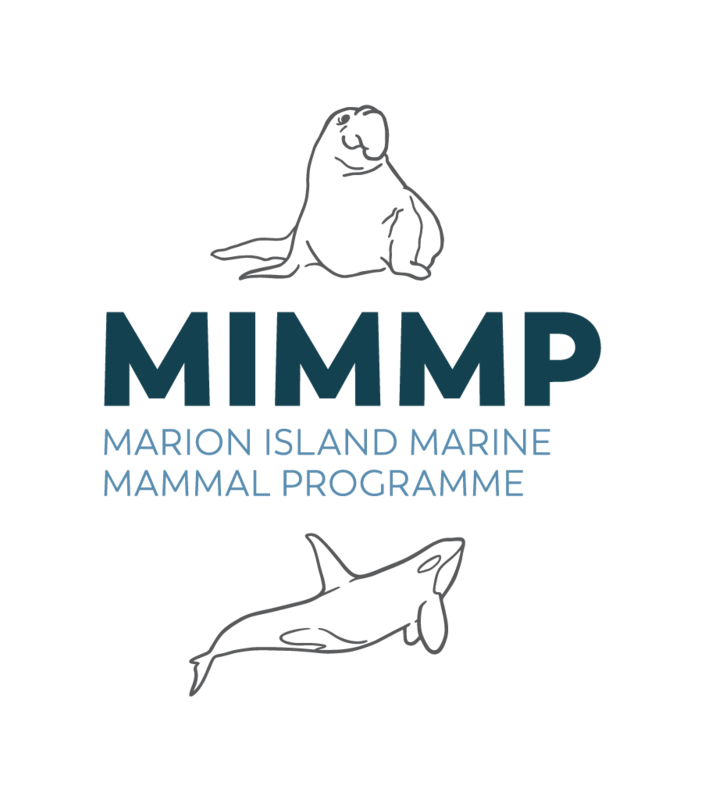 Instrumented animals have already generated extremely large sets of oceanographic data which are now freely available to the scientific community through the MEOP data portal (http://meop.net). The comprehensive quality-controlled MEOP database contains over 500 000 CTD profiles and is an exceptional resource for both biological and physical oceanographers.